Once your users can log in using SAML single sign-on, they'll still need to be given access to your Atlassian products. See Update product access settings for how to do that. 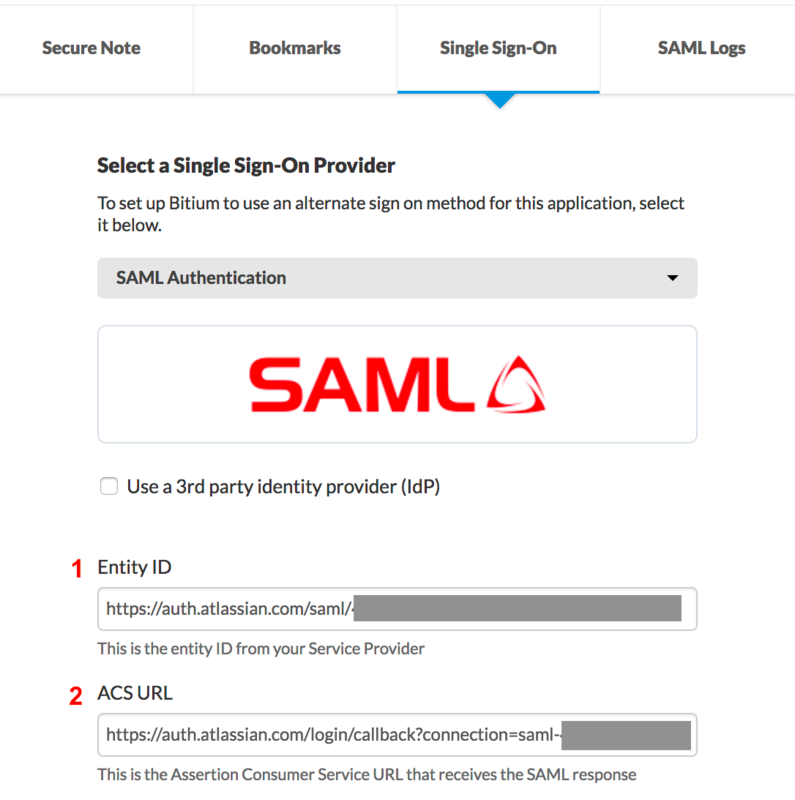 If your identity provider is in the following table, then follow the link to their instructions for setting up SAML single sign-on. 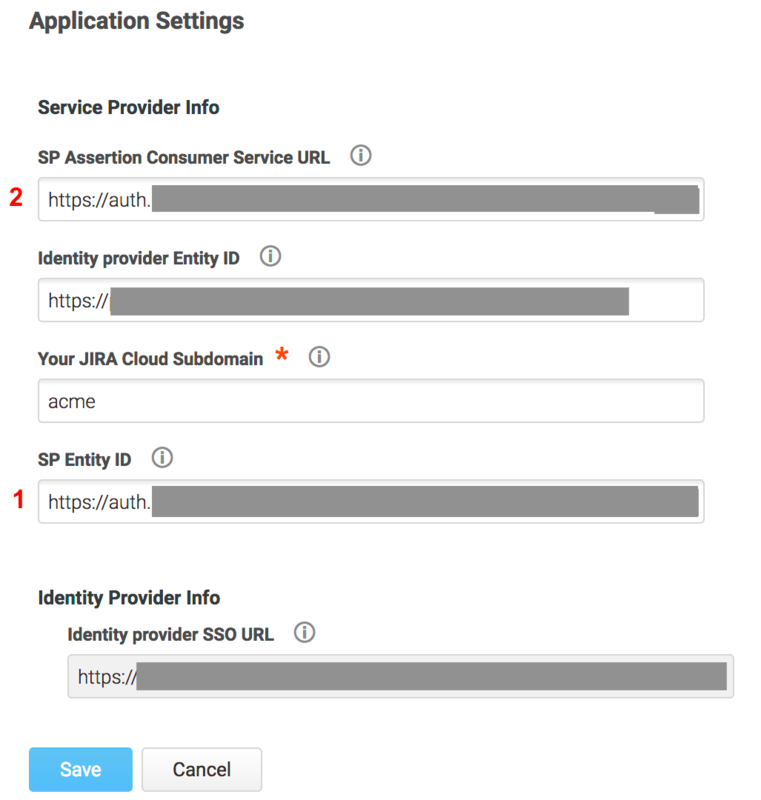 If you don't see your identity provider in the table, you can still set up SAML single sign-on with the following steps. select Security and then SAML single sign-on. While we make updates to the admin experience, you may not need to click Security to get to SAML single sign-on. 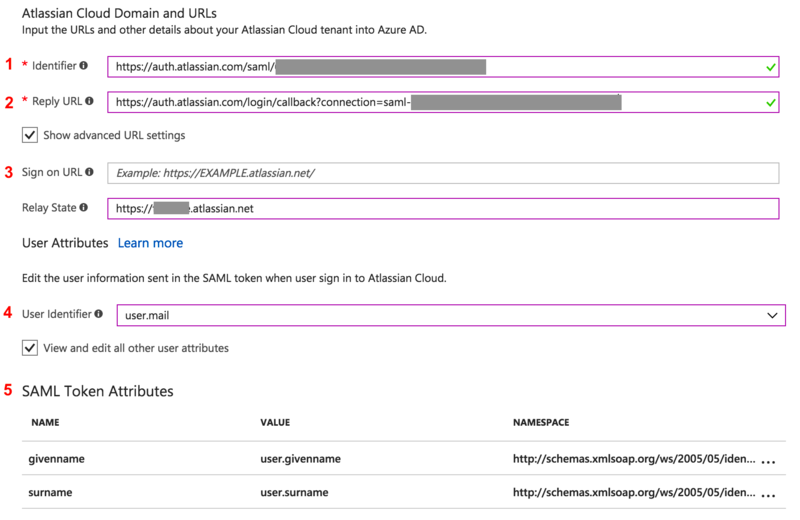 Go to your Atlassian Cloud app in Azure AD, and click on Single sign-on, under Manage. Go to your Idaptive (formerly Centrify) admin area, and click Apps > Application Settings.